We usually aren’t big on rumors around here, especially those associated with Apple, but this iPhone Nano concept spyshot looks pretty promising. Apple loves to shrink products down over different lifecycles and it makes sense to keep the iPhone hot since it’s without a doubt Apple’s hottest product. Is it photoshopped? 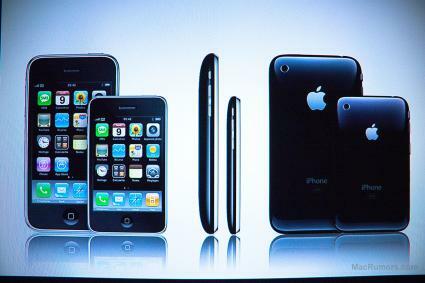 Probably, but if an iPhone Nano drops it’d be nice for it to look like this.